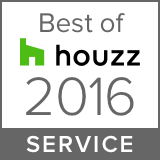 We Turn A Seller’s House Into A Buyer’s Home. It has been said that homebuyers make a decision on a house within the first 10 seconds! At Southern Staging & Redesign, we know how to wow! A beautifully balanced, visually appealing home interior can turn a looker into a buyer—very important in a challenging real estate market. Professional Home Staging prepares a home to be its market-ready best! Southern Staging & Redesign knows how to accentuate the positive and make your house stand out from all of the others. 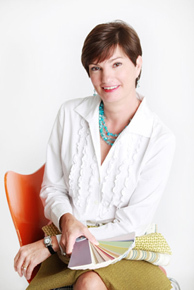 Based in Newnan, Georgia, Southern Staging & Redesign works with vacant or occupied homes offering home staging, color consultations and interior re-design services to home owners in the southern crescent of Atlanta, including: Newnan/Coweta, Peachtree City, Fayetteville, Serenbe/Palmetto, Tyrone, College Park, Fairburn and LaGrange Areas. 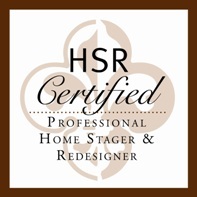 To find out more about the benefits of home staging and redesign, click here. Savvy sellers that are looking for and edge in selling their property call Southern Staging & Redesign. Hire a professional and Get It Sold!